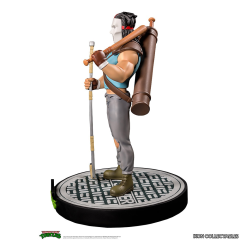 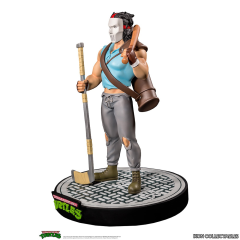 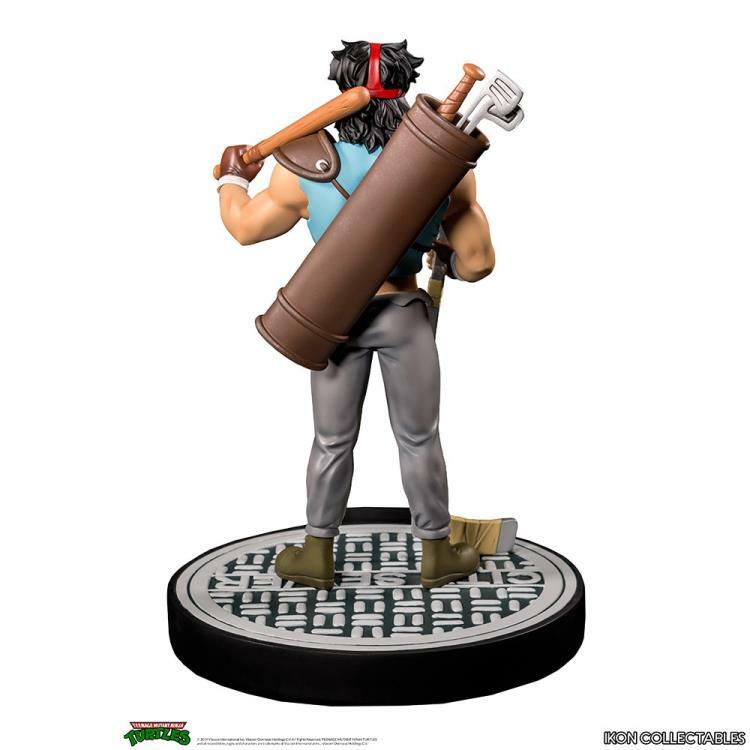 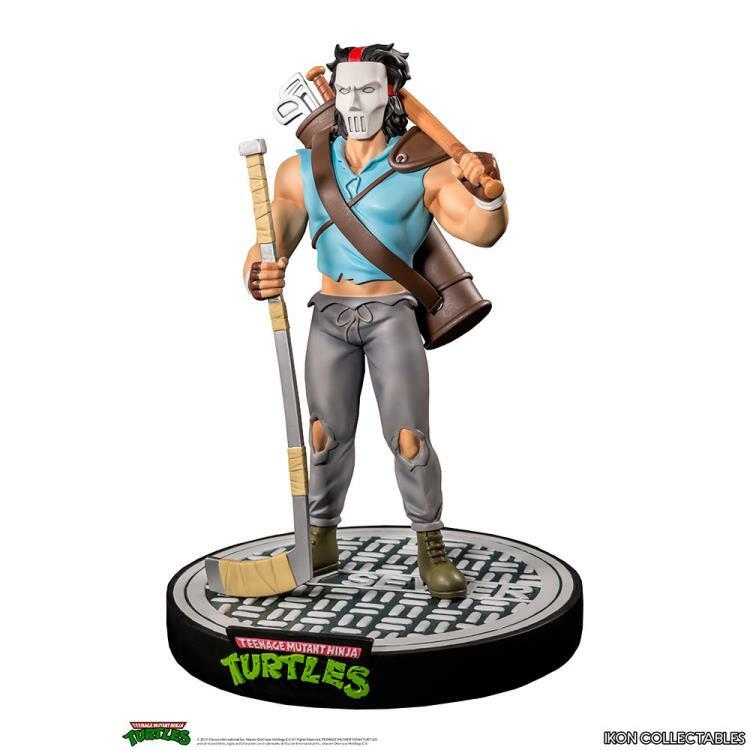 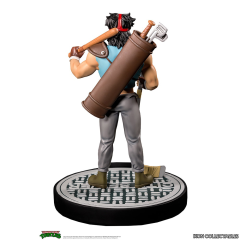 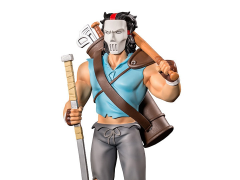 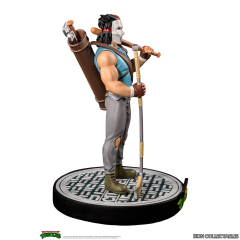 Making his TMNT debut in the Raphael solo issue comic "Me, Myself and I”, Casey Jones became a new addition to the Turtles’ gang after he aided Raphael in vanquishing some no-good thugs. Casey decided to do something about the deluge of crime in New York City and was inspired by cop shows on TV. 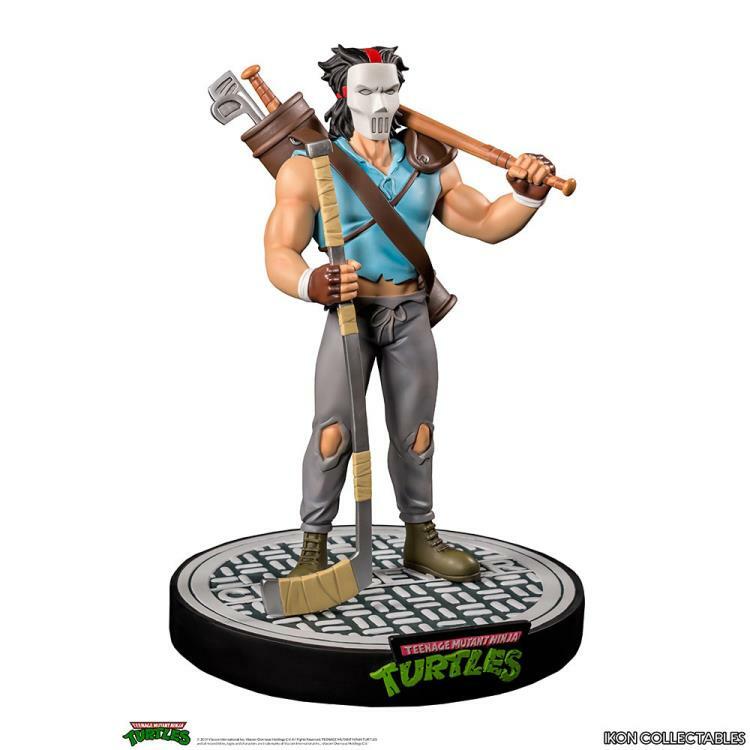 After equipping himself with a hockey mask and an arsenal of sports clubs, he began his crusade of vigilante justice.